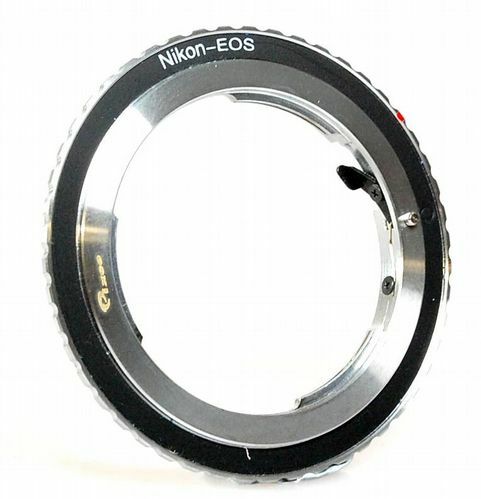 The Nikon Lens to Canon EOS Camera Adaptor allows you to mount a Nikon lens to a Canon EOS camera body. This Nikon adaptor will fit both Nikon manual and digital lenses, but digital lenses without aperture control will only work at full aperture. Camera lenses that are used with this adaptor with a manual aperture ring will allow for aperture control. 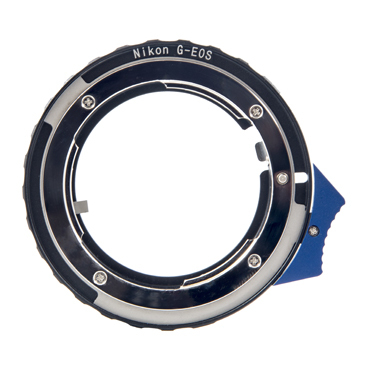 This Nikon lens adaptor is designed for manual connection only and is suitable to be used on both APS-C and full frame camera bodies. However, it is not suitable for for the Canon EOS 5DMII and will not show the spot metering mode and aperture display. 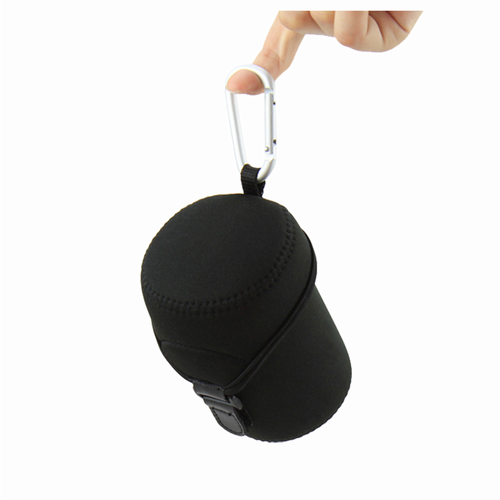 The simple toggle/button accessory that features on this adaptor allows for the quick, easy and safe removal of the adaptor from the camera body. Please Note: Auto focus, automatic aperture and AE metering will be disabled as there will be no electrical communication between camera body and the lens. You will also need to focus manually and set exposures manually. However, the lens will retain its ability to focus to infinity.